Get your business noticed without going broke! 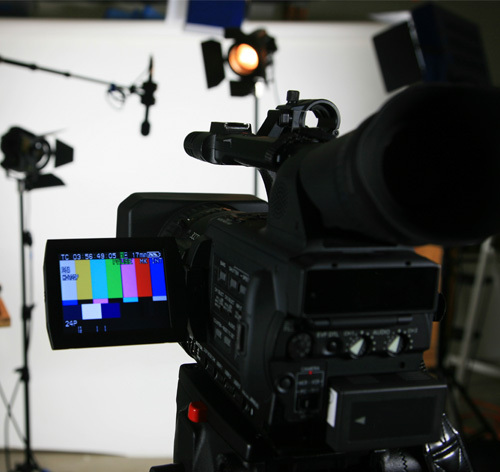 One of the best and most effective ways to promote your business is to use video. We produce Informercials, Commercials, & Web Videos. Paper Moon Productions will get your company the attention it deserves.